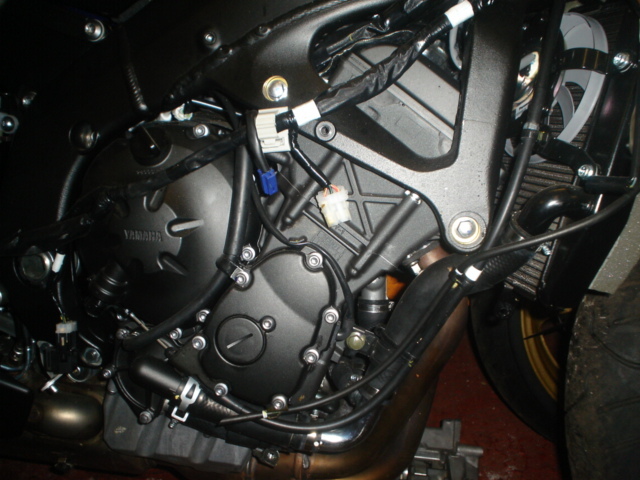 YAMAHA R6 1999-2008 BREAKING ,ALL PARTS AVAILABLE PLEASE CALL. Contact us about this breaker. Enter your details into the boxes provided below to enquire directly about this breaker. Alternatively use our contact details below to call us today.